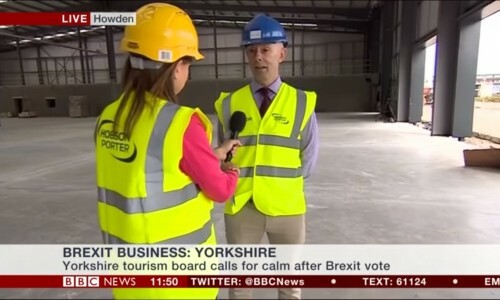 The five minute interview was conducted live and broadcast nationwide on BBC News 24, as well as being featured on a number of regional BBC Look North bulletins throughout the day. 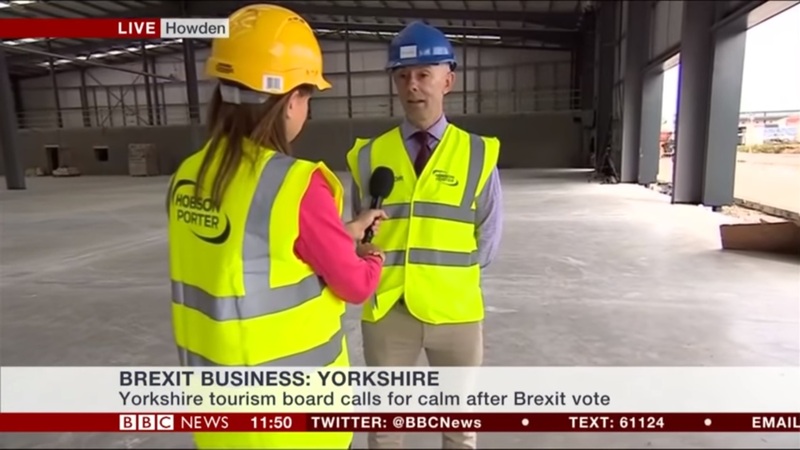 Sarah Corker, Business reporter from the BBC, visited our site at the Ozone Business Park in Howden where we are currently constructing a new office and distribution facility for The Horncastle Group. 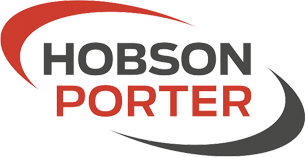 Our project at Ozone is currently nearing completion and will hand over to The Horncastle Group in the Autumn.